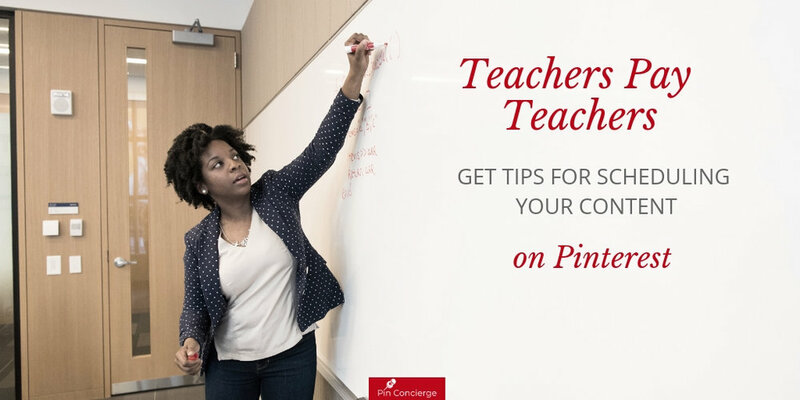 On this episode, Annette and guest host Melissa Sasser of Polished Tasks talk about Teachers Pay Teachers and how to effectively schedule it on Pinterest. You may remember Melissa from episode 6, “Using Google Profiles” for managing multiple Pinterest accounts. —I highly recommend it, it’s a virtual assistant hack you must know! And don’t miss today’s peculiar pin, human hair sculptures at the end of this post. Teachers Pay Teachers (TpT) is the largest educational marketplace specifically for teachers. All content is created by teachers, whether actively teaching or not. There are roughly 3 million resources available, including worksheets, units, activities, printables, videos, curriculums, and more. Think of it as Etsy for teachers! What Pinterest can do for TpT? Pinterest is fantastic for showcasing the product for sale on the pin! The best way to create the pin is to show the product in action. When Pinterest users see how to use your product or how it will help them or somehow enhance their lives, their more likely to save (and purchase!). Pinterest is the #1 place teachers go to look for resources, so it’s important to start building a strong presence there. TpT is actually a popular resource for homeschoolers (which you need to remember when you start thinking about keywords!) AND for non-homeschooling moms who want to bridge the summer learning gap while their kids are out of school. You probably have a lot of questions about maximizing your TpT efforts on Pinterest, so we’re answering them all today! Is there a difference between managing TpT Pinterest accounts and any other business Pinterest accounts? Yes! The main difference between traditional Pinterest account management and TpT account management is that all of the content is on the TpT platform. Other businesses and blogs typically send traffic to their own websites, but since TpT is the purchasing platform, most of the traffic will be directed there. What kinds of challenges could you face with TpT? One of the biggest challenges you’ll likely encounter is having a client send you, for example, 30 pins to work with, but they actually have 130 products in their TpT store. They don’t always understand the importance of having all of their content available on Pinterest (and sometimes it’s like pulling teeth to get them to work with you on this!). Pro Tip: Image education is an important process. If your clients are creating their own pins, remind them to use a 2x3 aspect ratio (like 600x900), great images, clear text overlay, and good branding. Seasonality: what kind of stuff are people looking for with TpT content? Does keywording differ for TpT? As with any niche, there are certain words to keep in mind when keywording your pins (grade level, guided reading, reading comprehension, ESL resources, etc.). There’s really a vernacular that you need to understand with TpT. If you dive in, you’ll need to have an educational background or some kind of understanding of the educational calendars, and terminology used within education. In Melissa’s experience, roughly half of TpT content creators have blogs. Melissa recommends having a blog because it adds to your credibility as a content creator. It also gives you a platform to show HOW to use the content in a real-life situation. How do you use it in the classroom? The value added here for TpT content is huge because it makes it accessible and usable to someone interested in purchasing the product. Common Mistakes with TpT Pinterest accounts? 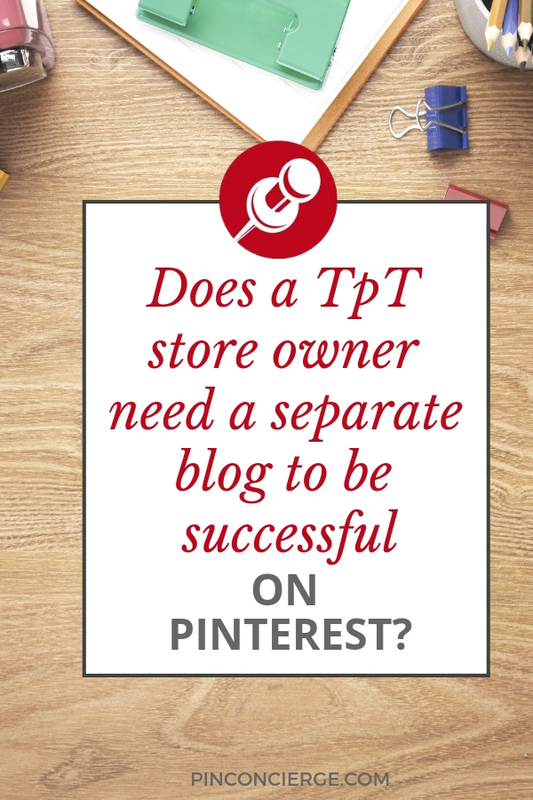 Pinning the product cover from the TpT store (not created specifically for Pinterest!). These incorrect dimensions often show up like a thumbnail and they get lost on the page. Putting up an image (like children coloring) with no text or explanation—no one can tell what the product is! No branding, which will make it hard for people to find you again, even if they WANT to! If TpT is your main focus on Pinterest, then stick to Melissa’s advice to accelerate your results! Get in the habit of making 3 or 4 pins for the same resource—remember, Pinterest sees it all as new, different content… even if they all go to the same product! Be consistent—always pin something! Don’t stop for the summer, plan to pin all year long (because teachers and homeschoolers are looking for content all year!). If you’d like to visit Melissa online, check her out at Polished Tasks or on Facebook or Twitter! This week’s Peculiar Pin is “human hair sculptures,” which is less of a hair tutorial and more to show the amazing creations people make! Check it out and let us know what you think! Here to help with Pinterest Questions big and small. Drop a line to share your Pinterest struggles or win.